Remaining balance in 3 installments of $147 to be paid every month. 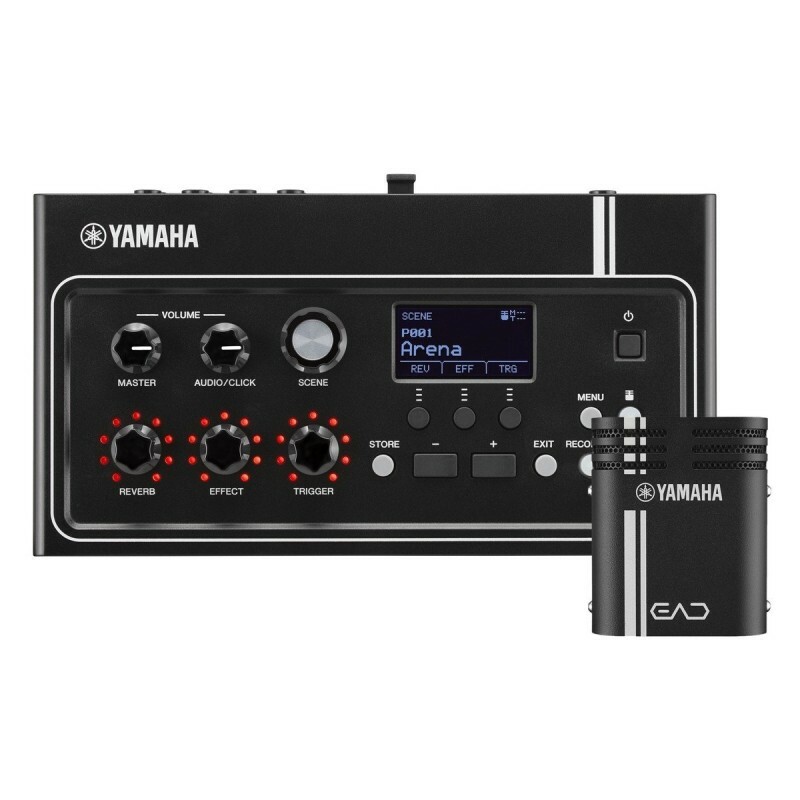 The EAD10 acoustic electronic drum module instantly transforms your acoustic drum kit into a powerful digital/electronic hybrid with sampled sounds and studio quality digital effects. It allows you to play and record your acoustic drums along with your favourite artists from your music library or from tracks from your friends and share them digitally. 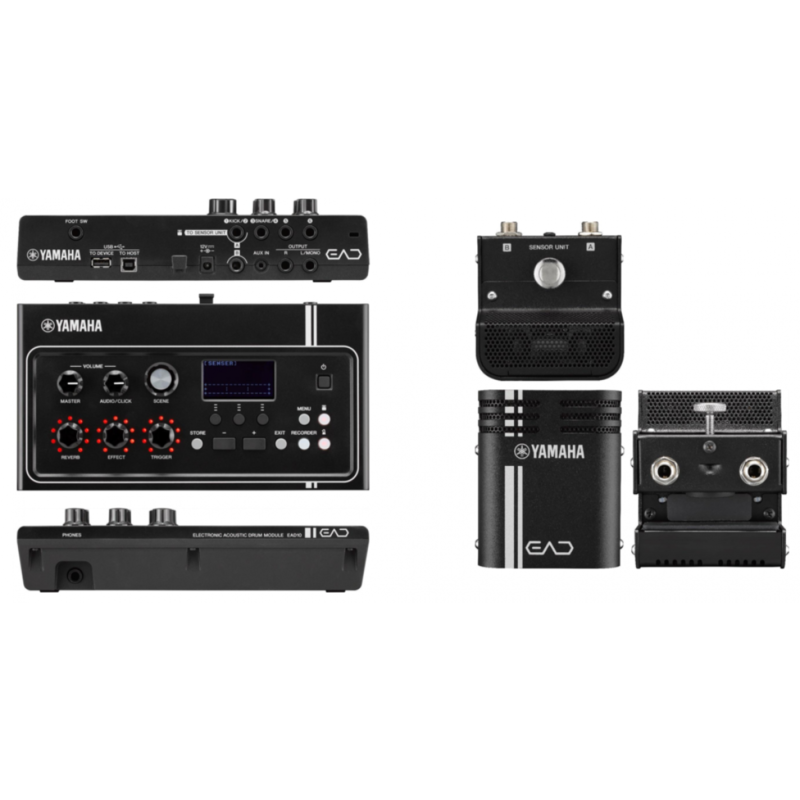 Easy Set Up - Just attach the EAD10 sensor to your bass drum and you've created a complete hybrid system with a kick trigger and a stereo microphone. 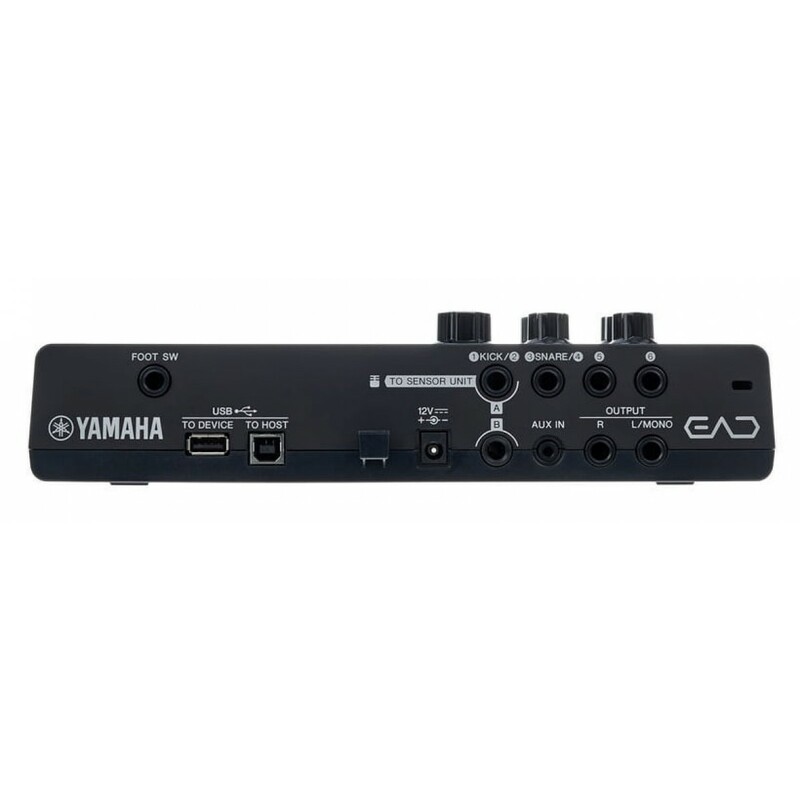 Sound and Expandability - The EAD10 has 50 preset and 200 user Scenes that customize your drum sound and allow you to connect triggers and drum pads to augment your setup. Practice - Pick a song from your music library and the app’s tempo detection lets you add a click, change the tempo and select sections to repeat. It’s drum practice made perfect. Music Videos Made Easy - You can shoot, mix, edit, and upload your original music videos directly from the free iOS app.